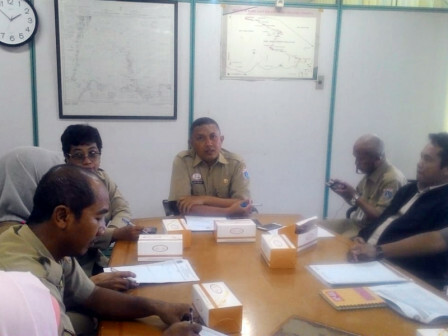 Seribu Islands Regency will hold Stop Bullying Campaign at Tidung Ceria RPTRA on September 4. Hundreds students will be involved in this campaign.
" It will be attended by speakers from Children National Commission"
"This campaign is done to socialize about the importance of education and early approach to students in order to eliminate bullying cases in Seribu Islands," stated Arief Wibowo, Assistant of Seribu Islands Regency, Monday (8/20). He added, this campaign will involve 300 students from elementary level (SD), junior high (SMP), and senior high (SMA) then also 200 parents who will socialize stop bullying. "It will be attended by speakers from Children National Commission. There are also poster coloring competition with theme about stop bullying and friendship," he mentioned.